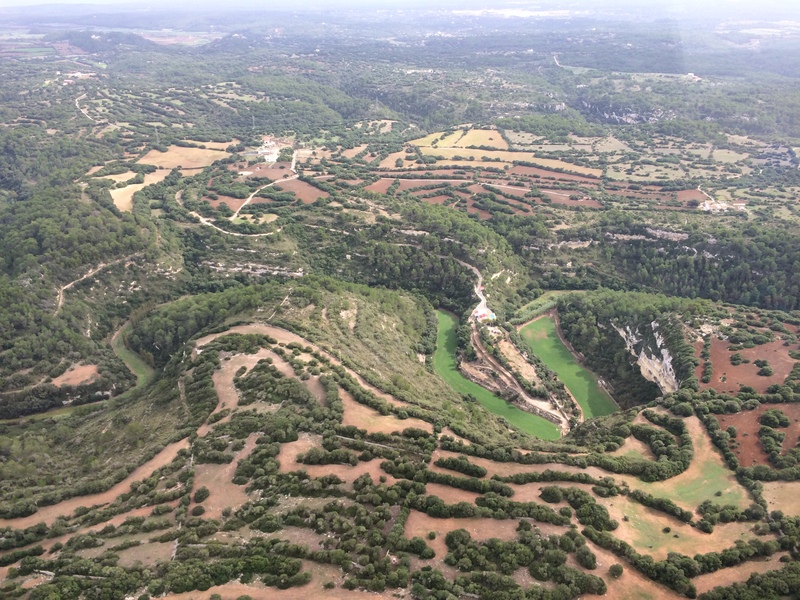 After this beautiful summer, which prevented us from flying, we headed to the autumn trip. First stage: Menorca Aero Club San Luis. 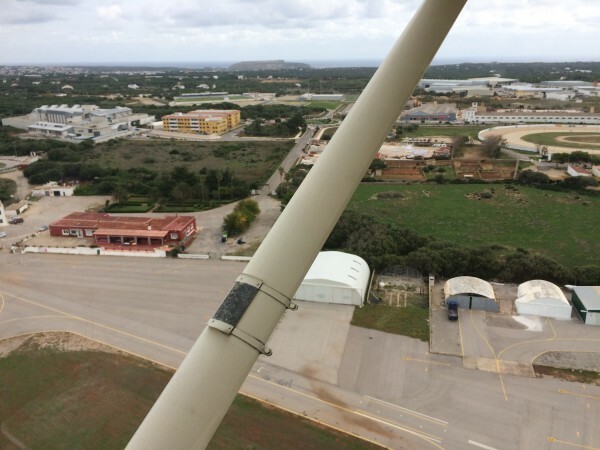 San Luis LESL – the old airport of Menorca. This place is still free of charge, but a cost-sharing is expected. After all, it has now tie downs, so you can pay something. 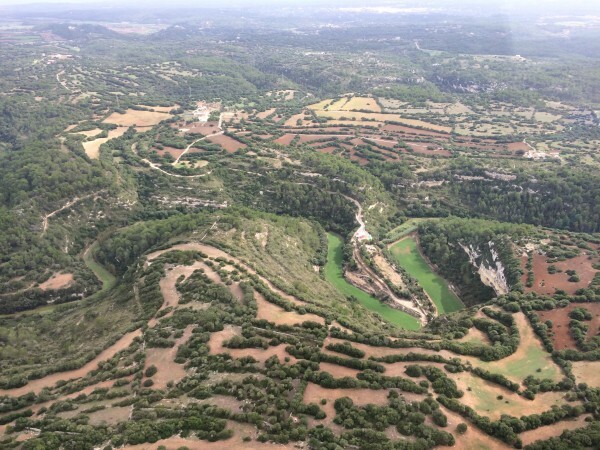 Menorca Airport demands a handling agent for all planes which costs a horrendous amount of money. They probably want to keep away the small planes. We refuelled at Beziers LFMH for 1.69€ per liter! When we arrived at San Luis Sol Car Hire already expected us. 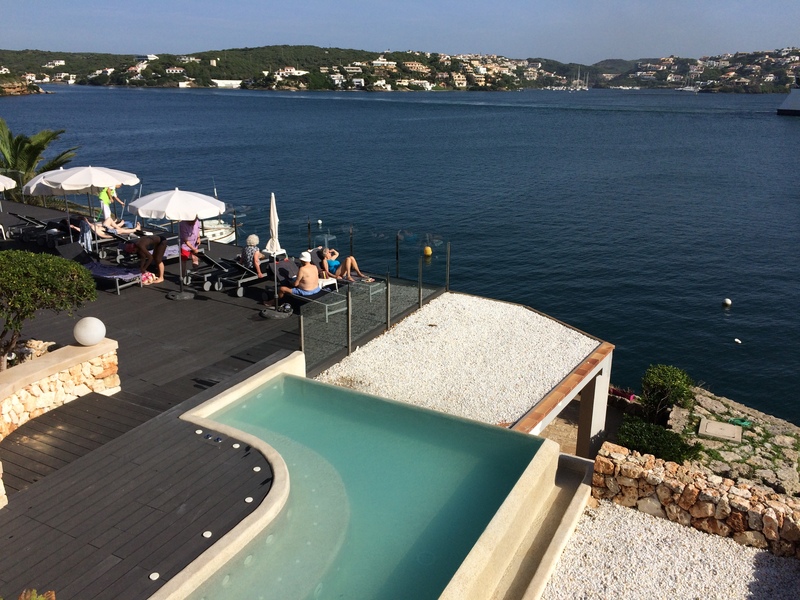 Hotel Carlos III with view into the bay of Mahon. We stayes in the Hotel Carlos III (adults only) which is a must for my wife. A lot of elderly people from UK were there also. 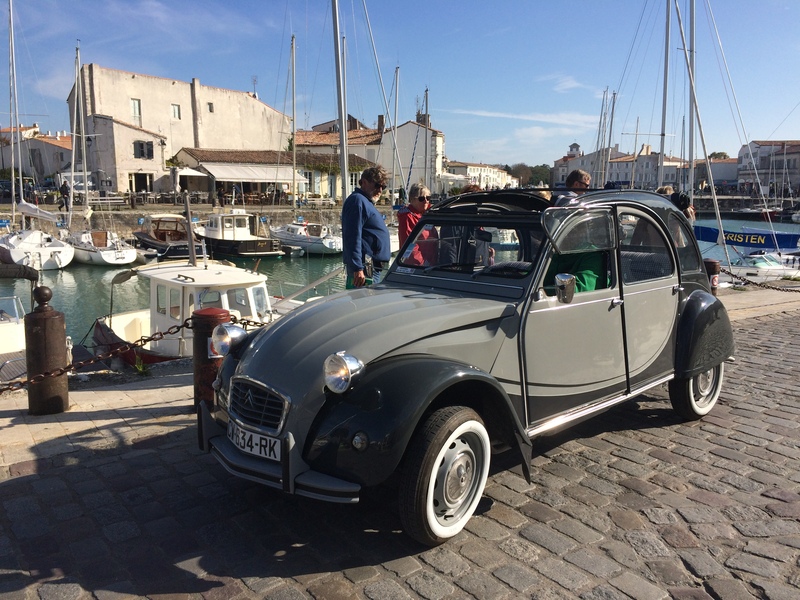 Many people were attracted by a 2CV6, here at St. Martin de Ré. After a week we continued to Ile d’Oléron (refuelling again at LFMU) and called Olèron Classic Cars who brought us a 2CV6. After a few days we had to head home again.